You can’t discuss the history of blockchain technology without first starting with a discussion about Bitcoin. Shortly after Nakamoto’s whitepaper was released, Bitcoin was offered up to the open source community in 2009. Blockchain provided the answer to digital trust because it records important information in a public space and doesn’t allow anyone to remove it. It’s transparent, time-stamped and decentralised. Even today, there are many who believe Bitcoin and blockchain are one and the same, even though they are not. 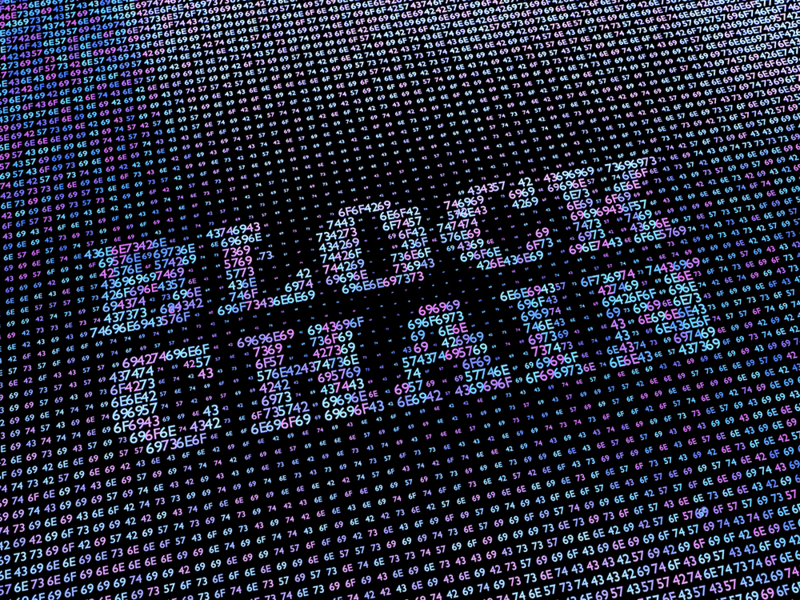 Those who started to realise around 2014 that blockchain could be used for more than cryptocurrency started to invest in and explore how blockchain could alter many different kinds of operations. At its core, blockchain is an open, decentralised ledger that records transactions between two parties in a permanent way without needing third-party authentication. This creates an extremely efficient process and one people predict will dramatically reduce the cost of transactions. Proof of stake has the same goal as proof of work—to validate transactions and achieve consensus in the chain—and it uses an algorithm but with a different process. With proof of stake, the creator of a new block “is chosen in a deterministic way, depending on its wealth, also defined as a stake.” Since in a proof of stake system, there is no block reward, but the miners, known as forgers, get the transaction fees. Proponents of this shift, including Ethereum co-founder Buterin, like proof of stake for the energy and cost savings realised to get to a distributed form of consensus.